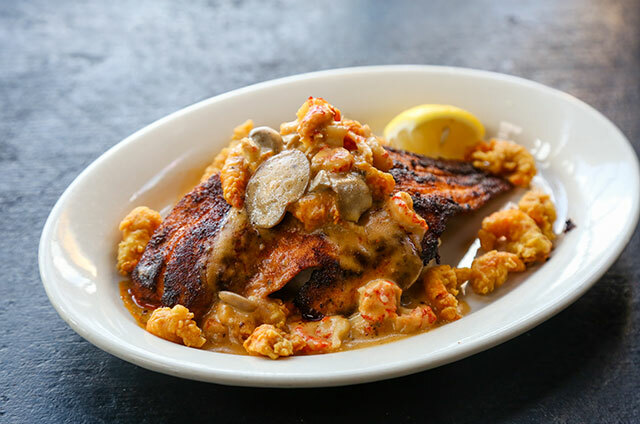 Bobby Hebert’s Cajun Cannon satisfies your seafood cravings. 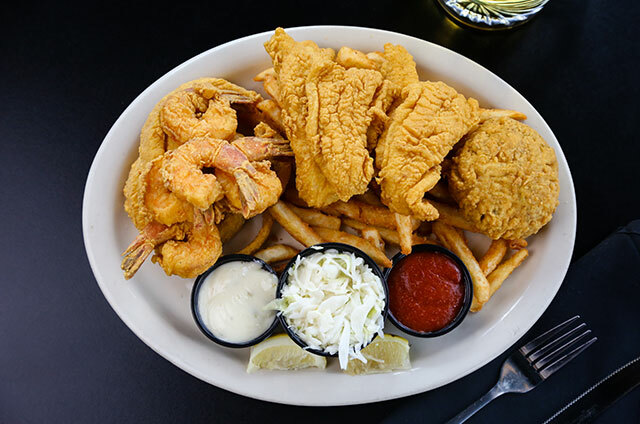 As an award winning seafood restaurant for visitors and locals, our generous seafood platters are well known throughout the Metairie – New Orleans Area. 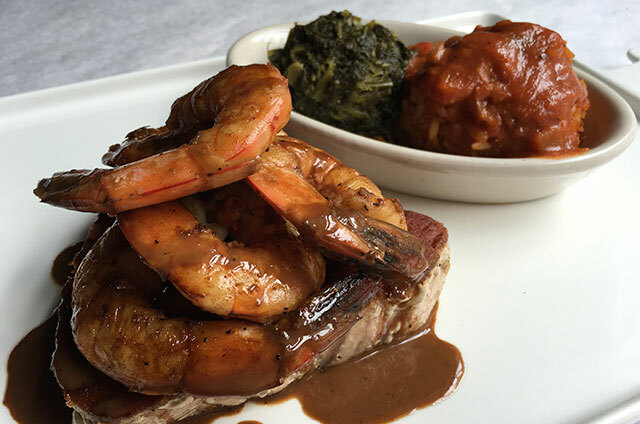 With Cajun and Creole style seasoning, we’ll delight your palate with redfish, crab cakes, catfish, and shrimp. 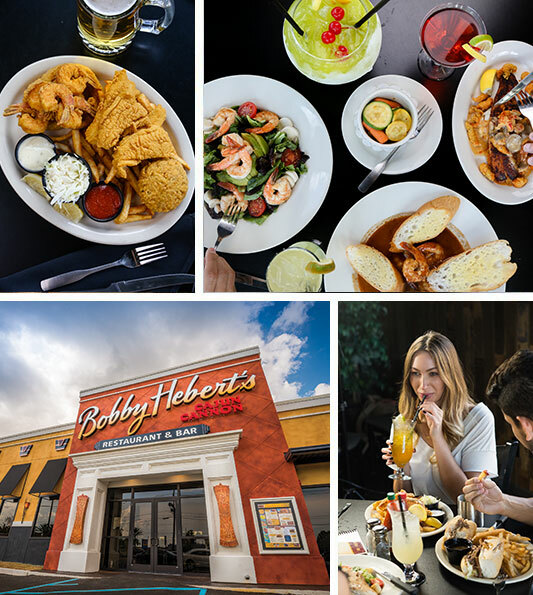 Morning or late night, Bobby Hebert’s delivers a taste of New Orleans straight to your door. 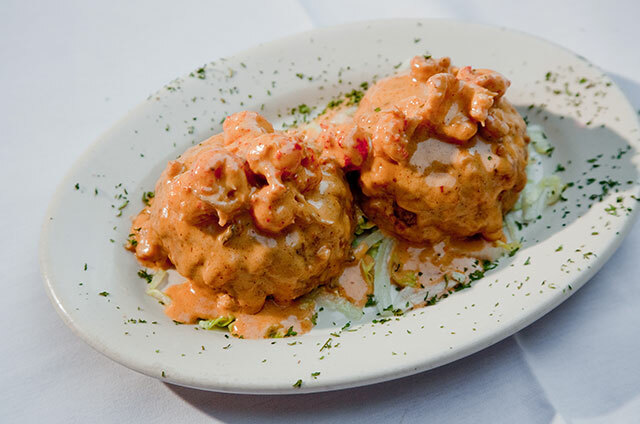 We offer you the ease of ordering traditional Louisiana seafood directly to your home, hotel, or business in the Metairie area an outside of it. Order online Today! 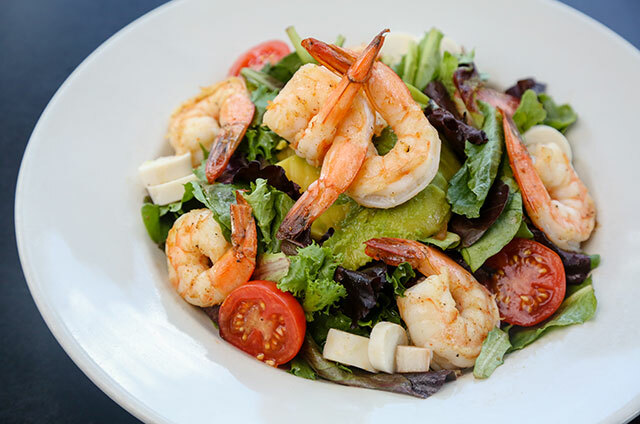 Seafood lovers can’t get enough of our fresh seafood dishes!